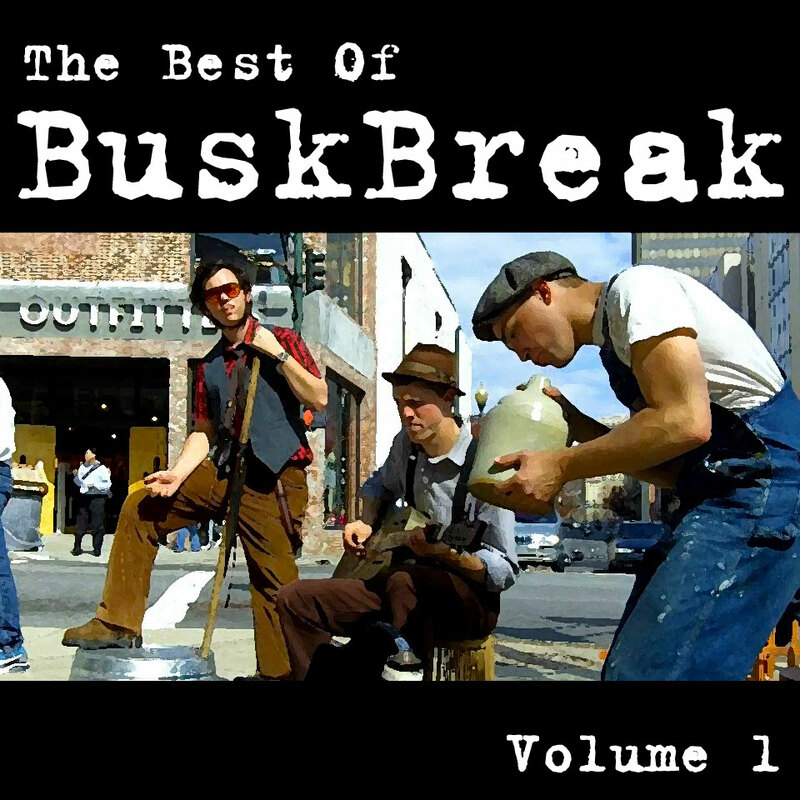 After nearly four years of constant suggestion, we’re finally launching our first Bandcamp album, The Best of Busk Break: Volume 1! This includes some of our favorite tracks from the last few years: Balkan Death Grip; Mister Gunn & The Pistol Packin’ Mamas; Abby the Spoon Lady & Ben Shirley; Alex Brady, Clarence Gallagher and Antone Costa; Damn Girl! ; Jessica Dennison; Mike Gray; Sparrow; Blind Boy Chocolate and the Milk Sheiks; and Kevin Jerome. All proceeds go toward keeping Busk Break project alive, upgrading our equipment and tipping future buskers for their contributions. And for $1 a track or a mere $7 for the whole thing, what more could you ask for? Click the link for details. Next Next post: New Busk Break Collection!